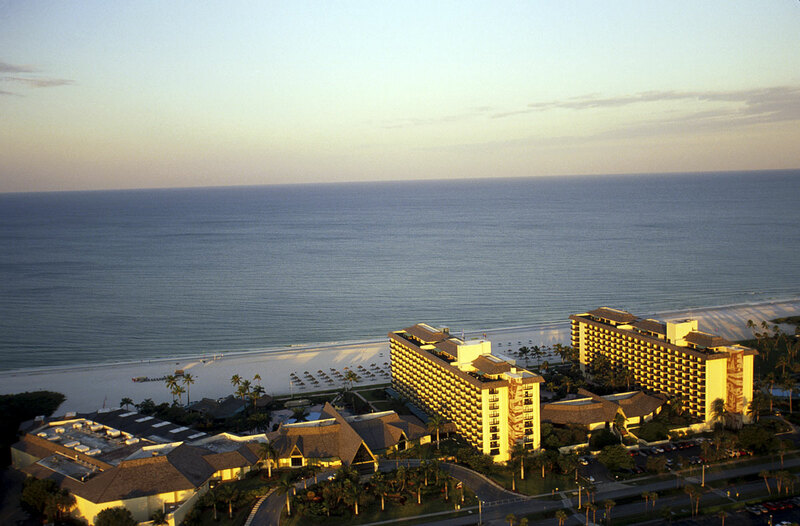 In 2014, Hines was selected by Cornerstone Real Estate Advisors to act as its development manager for the redevelopment and expansion of the Marco Island Marriott Beach Resort on Marco Island, Florida. The project will consist of a new 10-story Lanai Building totaling 606,000 square feet. The new structure will contain 100 luxury guest suites, including rooftop suites with individual plunge pools, a full entertainment level with an adult pool, bar and restaurant, together with an entertainment zone. The building will include a 30,000-square-foot Grand Ballroom and 16,000-square-foot Capri Ballroom featuring 18 break-out meeting rooms. HKS Architects out of Dallas and EOA from Coral Gables have been engaged as the base-building architect and interior architect for the design of the project.